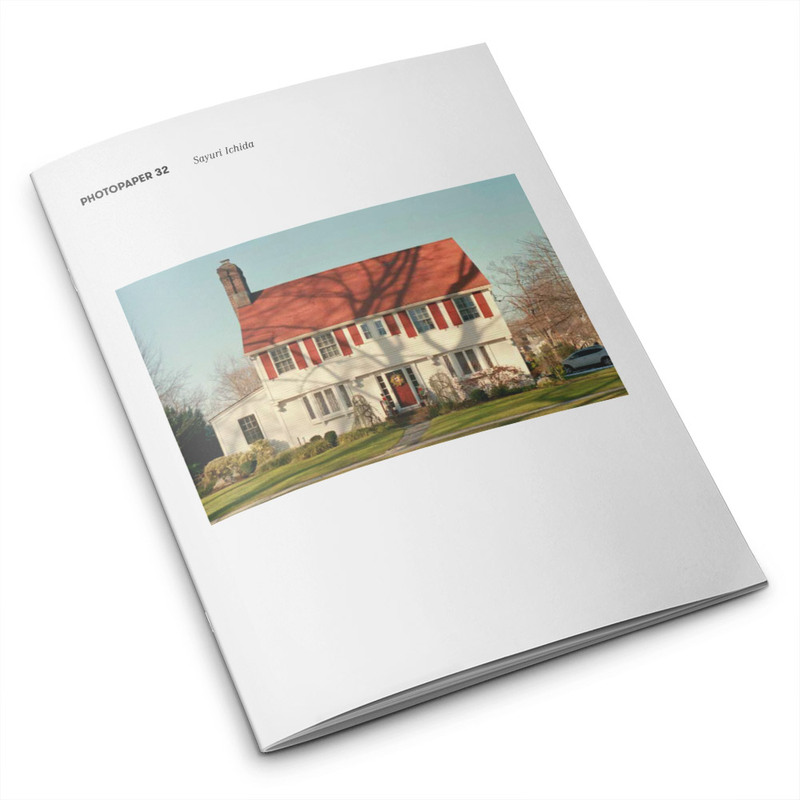 PHOTOPAPER presents photographic work nominated by invited experts. 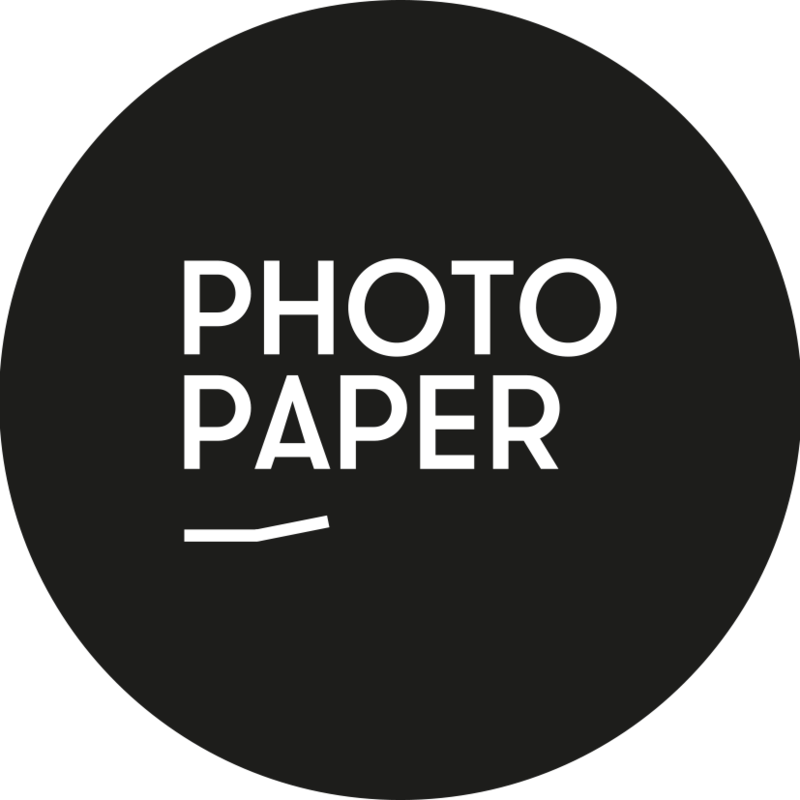 These guest editors name photographers or photographic projects which they would like to present to an international public. 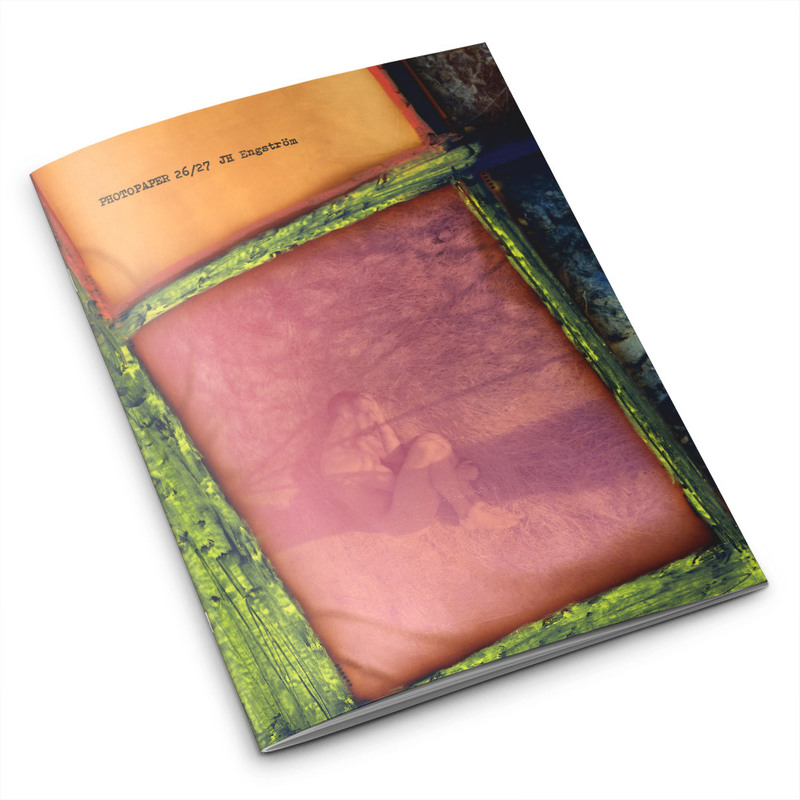 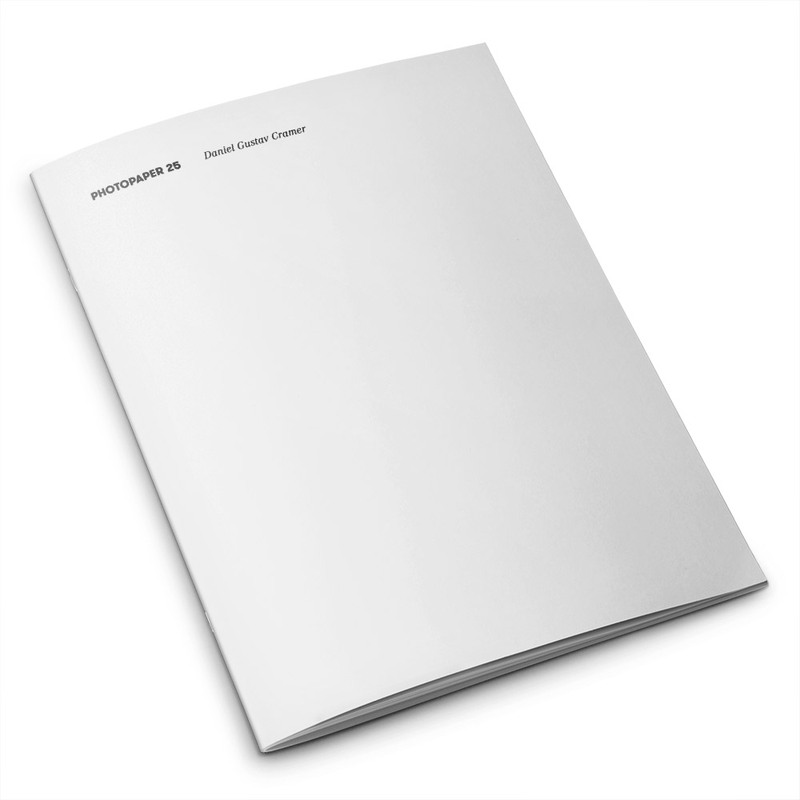 PHOTOPAPER is available on subscription and in selected artbook stores. 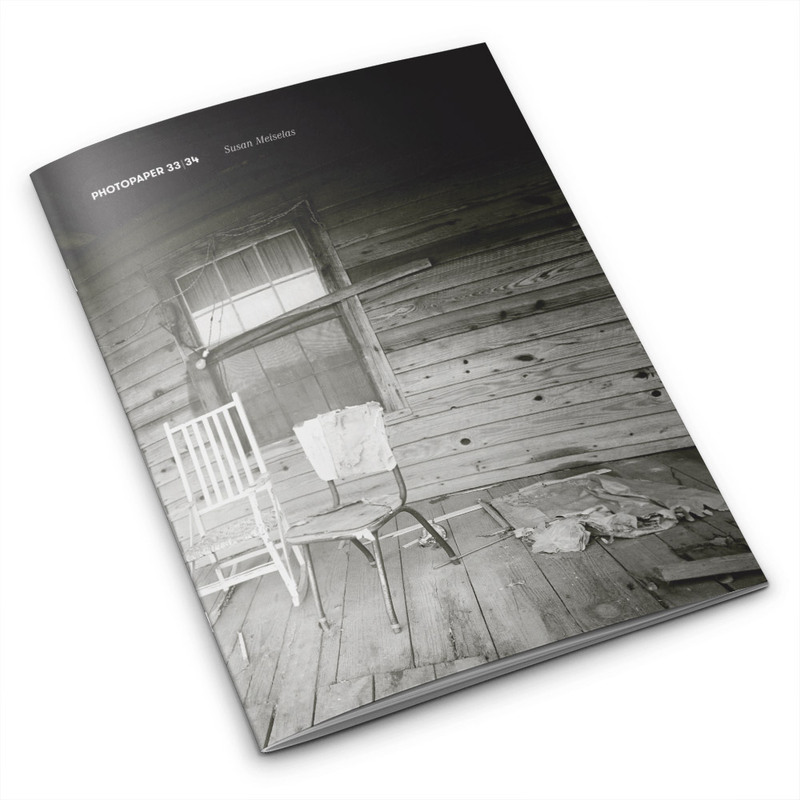 PHOTOPAPER is independently published by the Kasseler Fotografie Festival, the non-profit organisation which runs the international Fotobookfestival Kassel, Germany.